It isn’t often that a building stuns – literally. 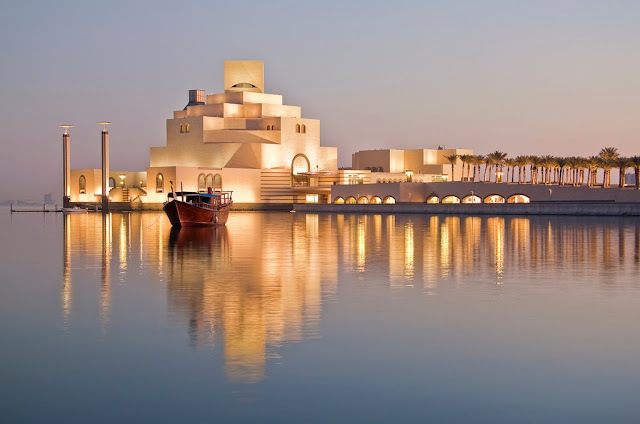 However, this is the case with the Museum of Islamic Art in Doha, the capital of Qatar. Traditional Islamic architecture meets the twenty first century to spectacular effect.